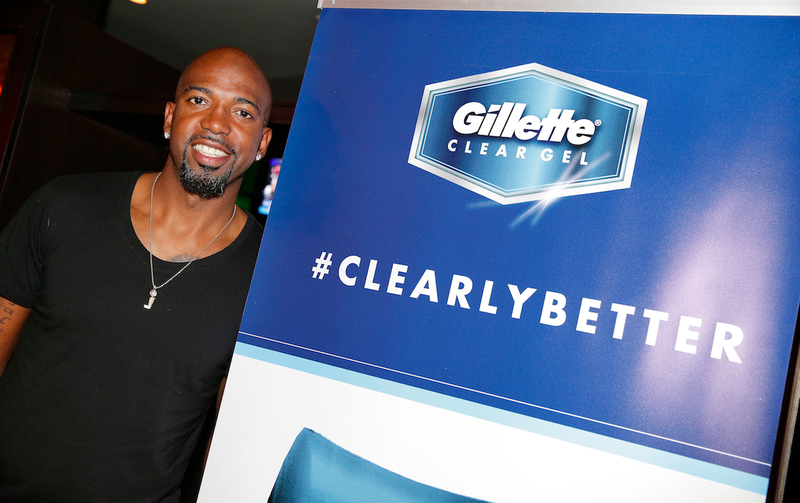 AOL Sports is giving fans a rare opportunity to own a pair of signed basketball sneakers from retired basketball star Rip Hamilton, as well as a Gillette #ClearlyBetter gift pack! Boasting no odor and wetness protection for up to 48-hours, guys can stay cool under pressure with Gillette Clear Gel while taking in even the most gut wrenching games – confident in the fact they can throw their hands up after every hoop, dunk or buzzer-beater the tournament has to offer. It's easy to enter! All you have to do is retweet 1 of 10 promotional tweets and follow @AOLSports on Twitter for a chance to win! • Contest begins on April 6th, 2015 at 2:00PM EST and ends on April 7th, 2015 at 2:00PM EST. • 1 randomly selected winner will win (1) signed pair of Rip Hamilton's previously worn basketball sneakers, (1) Gillette Clear Gel canvas leather backpack, (1) sample of Gillette Clear Gel Undefeated deoderant, and (1) Gillette leather agenda with a total approximate retail value of $500.00.